They posed for pics and eeeeerrrrrythin’! Hold up. 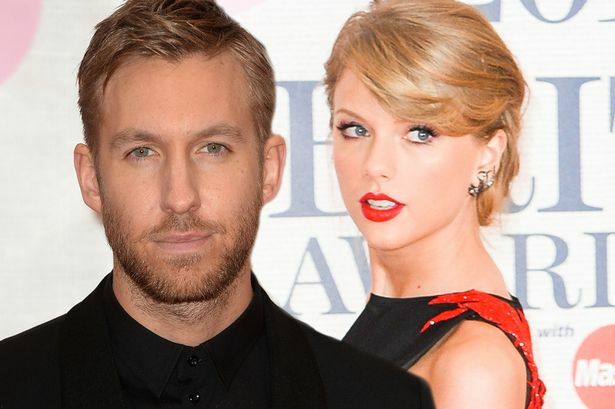 This is probably the biggest piece of proof YET that Calvin Harris and Taylor Swift are officially dating – he’s met Taylor’s cats! Rumours have been going round since February’s BRIT Awards that Caylor/Talvin are an item but this kinda confirms it, doesn’t it? I mean, without Olivia Benson and Meredith Grey’s approval, Taylor would probs just call the whole thing off! Click here to listen to Calvin Harris and Ellie Goulding’s Outside! But it seems the cuddly pair are rather fond of Calv – after they posed for a photo for the DJ’s Instagram account! Olivia even gets up on her back legs for the occasion!